It's easy to put off taking the time to sit down and actually organize your jewelry collection. For me, just thinking about tangled necklaces, broken bracelets and missing earrings makes me uneasy. But here's the good news, choosing the right organizers and creating a system of organization can be truly easy to do, and I'm here to help! 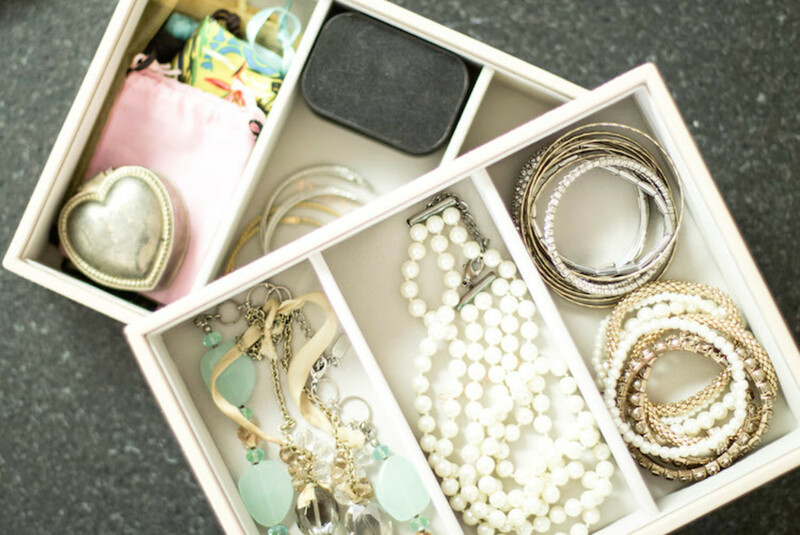 Check out my quick tips below for organizing your jewelry collection. 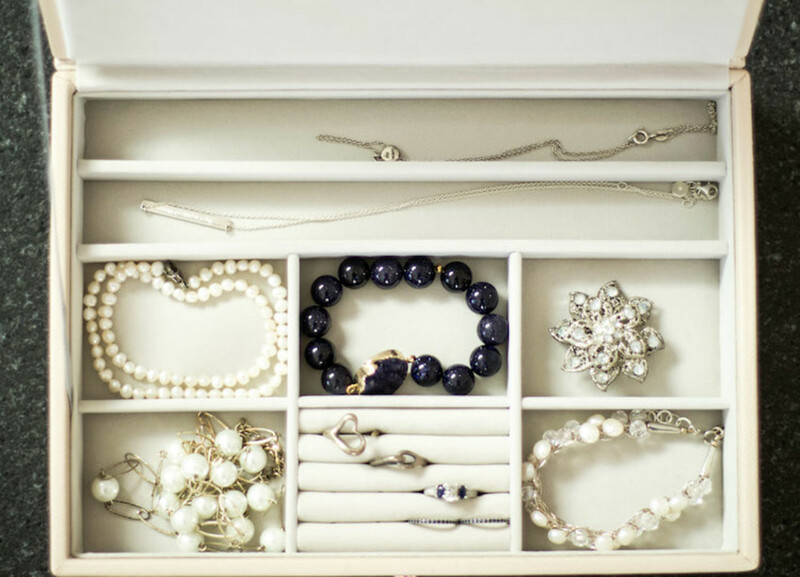 Keep What You Love The first step in organizing your jewelry is going through your collection and determining what you want to actually keep. If your jewelry collection is filled with items you never wear, it will be harder to find what you're looking for, and it will make accessing everything more difficult. Sentimental items you never wear should be protected and stored in a memory box, broken items should be repaired, and items you no longer wear should be donated or sold - depending on value. After you've decided what you're going to keep, it's time to group like items together. Group all earrings together to ensure they won't get lost. 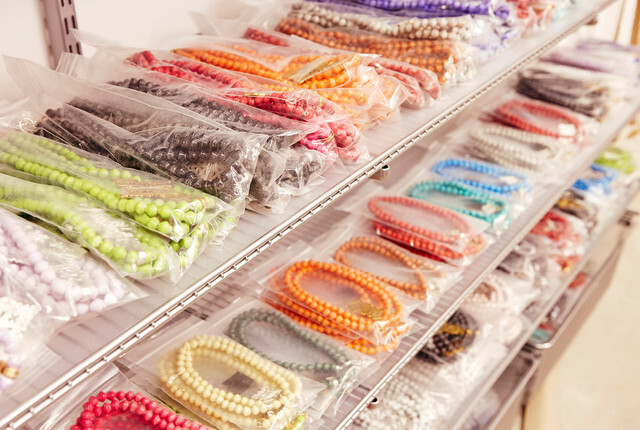 Bracelets and necklaces need ample storage space to ensure they don't get tangled or broken so it's ok to give each piece of jewelry its own space. Watches should be stored on Watch Rolls to help ensure they don't lose their shape. Plus, you can easily find and access what you need this way. 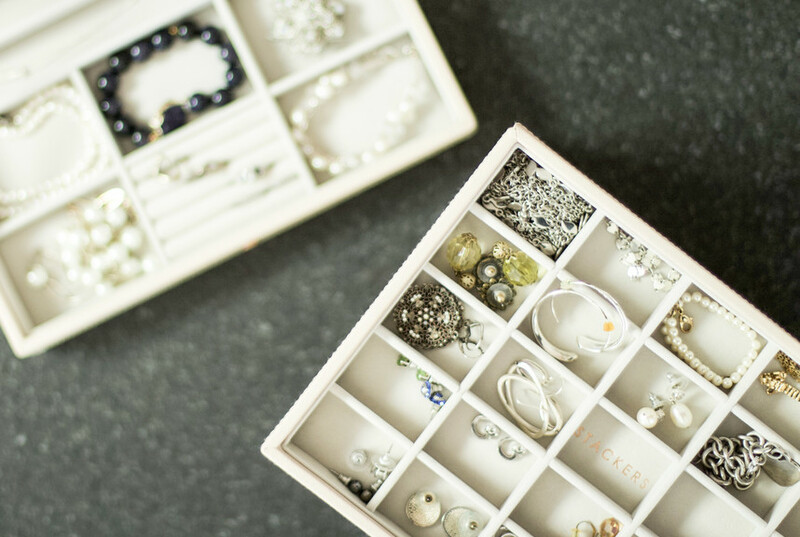 For example, the Stackers Rings and Bracelet Boxes are perfect for sorting jewelry by type. The Classic-25 Section is perfect for earrings. 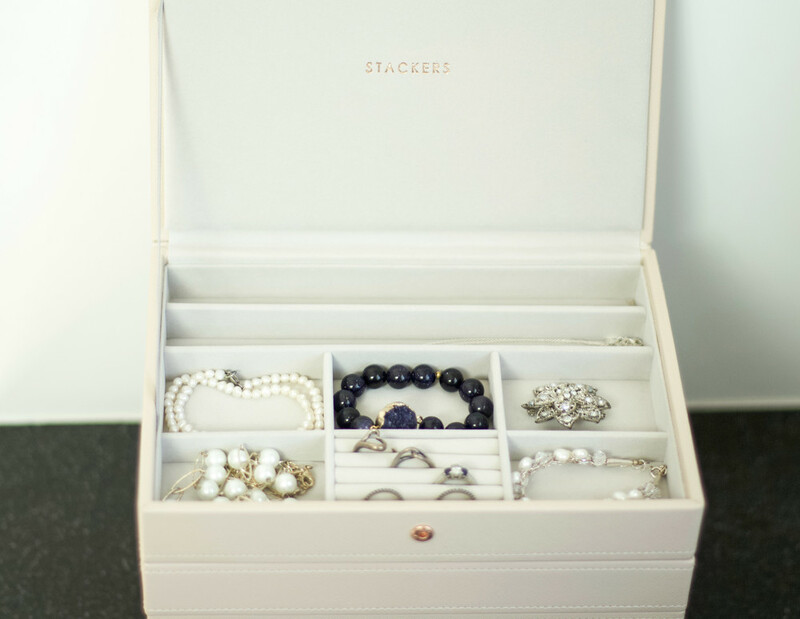 Stackers Boxes are the perfect solution when it comes to jewelry storage. The boxes are modular and they stack - which make them a perfect solution for any size collection because you can add as many tiers as you need to store your collection. Organize the tiers based on the order you put on your jewelry. For example, if you start with earrings, place that tier on top and work your way down the stack based on how you get dressed. This will also help reinforce you're putting everything away in its designated spot. If you're truly stuck and don't know what you need, I recommend looking at one of the Stackers Jewelry Storage Kits. 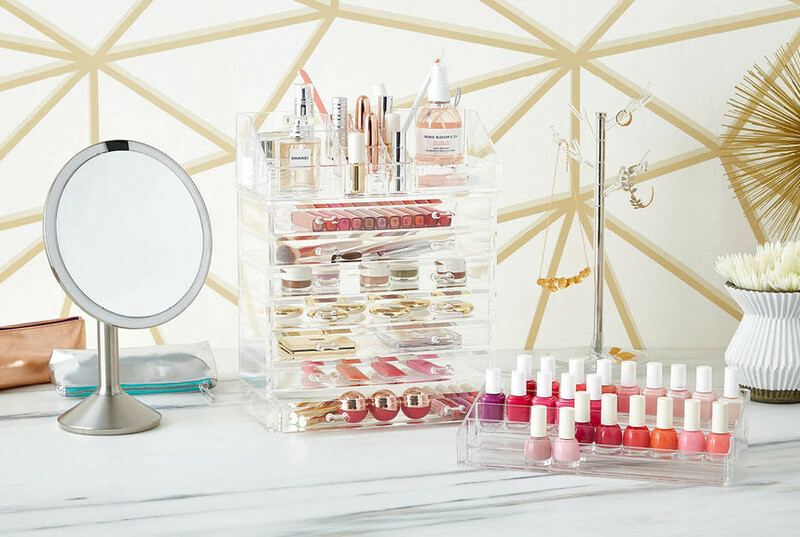 They come with four trays and are just enough storage space for every type of jewelry. 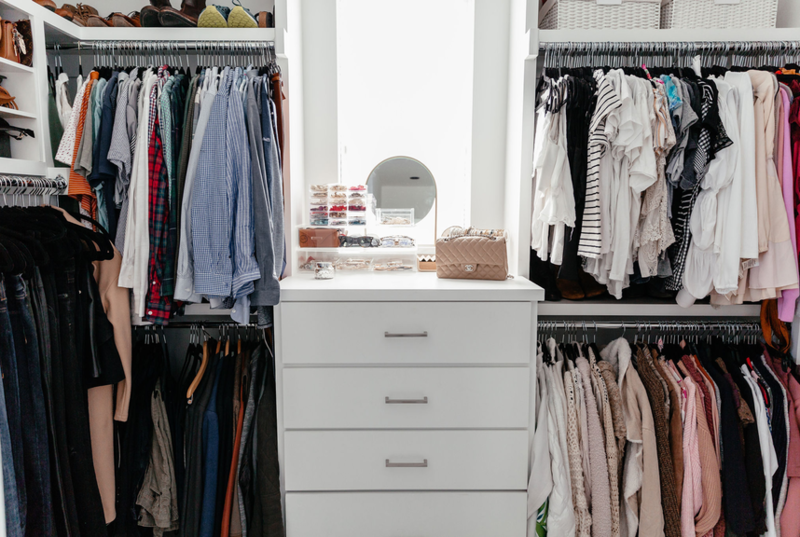 Hopefully, these tips help you get started organizing your collection! For more great tips, be sure to check out my Blog, or follow me on Instagram for more organizational inspiration.